A great place to stay in Bahl Regency, the hotel boasts of glamorous and awe-inspiring interiors. The rooms are splendid and beautifully designed with patterned upholstery on the headboards, gorgeous dark shiny curtains, nice woodwork, and paintings hung on the walls. Equipped with all essential amenities for the convenience of all guests, the rooms are spacious, clean and well-lit. 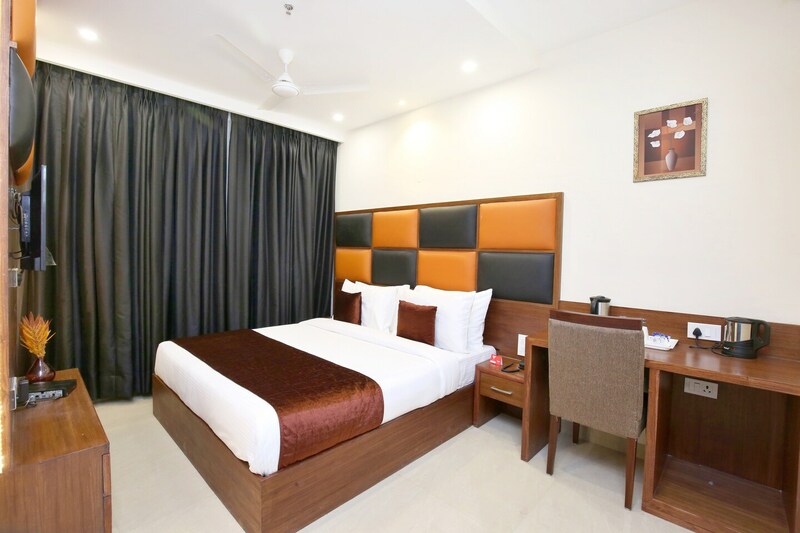 The hotel provides many other facilities such as parking facility, in-house restaurant where you can enjoy delicious meals, seating area, laundry service, and CCTV cameras to ensure you a safe stay. You can also browse high speed internet through free Wi-Fi connectivity.